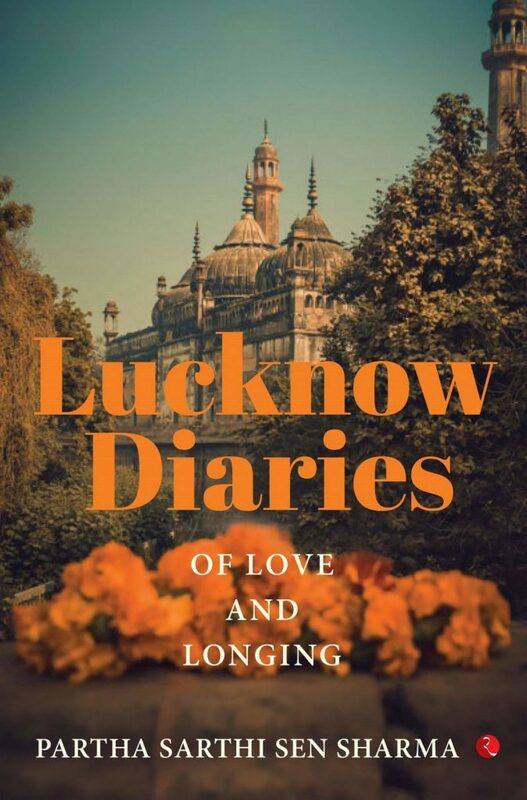 ‘Lucknow Diaries’ is a pot-boiler with all the necessary elements of love, greed, politics and revenge. The plot is new and revolves around the lives of three major characters- Rahul, Feroz and Dinesh. The story is set into motion with the assassination of the young, former prime minister. The religious sentiments are hurt and the blame game is on. Amidst all this chaos, the life of three good friends unfolds. Conceding to their circumstances, Rahul, Dinesh and Feroz begin treading on paths that looked quite unfamiliar sometime before. While Dinesh follows his father’s footsteps and plunges into diplomacy (politics), Rahul and Feroz, too, enter in a world that has crests and troughs- just enough to turn life topsy-turvy. They become an IAS officer and journalist, respectively. “Lucknow Diaries” is a page-turner with an engaging plot and some well-crafted characters. However, more attention to the sidekicks would have added the spice to the content. The blurb is so apt and catchy that it forces the reader to browse through the pages and get to know what is happening. The cover of the book is subtle and convincing. Stern and carefully worded, the book explores the dark side of politics and love. The entwining of events has been done in such a way that the author has been able to target multiple audiences at one time. Where Rahul would definitely touch the heart of young readers, Dinesh has a spark and mind that only an adult can relate with. The character and life of Feroz are like icing on the cake because the previous two characters are brought into the light again and the intriguing association between the three is revealed. Overall, a fresh and captivating plot, served directly from the author’s mind!